Kwadwo Asamoah could be heading to Inter Milan or AC Milan after reports that his agent has offered him to the two Serie A giants. Federico Pastorello has decided to ship his client to the Milan big guns as talks with Juventus for a new contract have stalled. 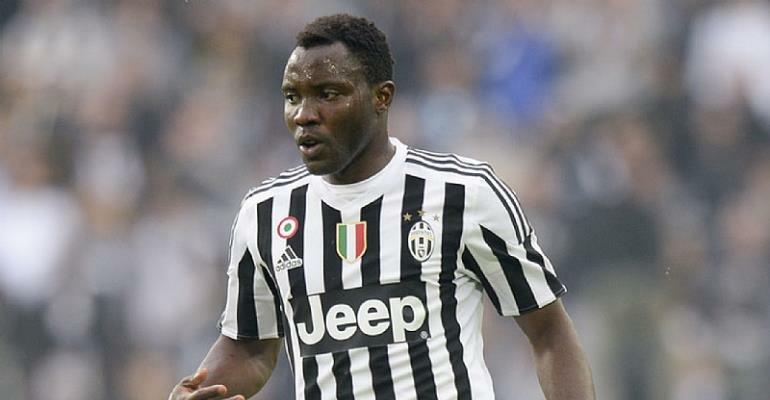 Asamoah's current contract expires in the summer and he will be available on a free transfer. The Ghana international has previously been linked with Turkish side Galatasaray but it looks like he will be staying in Italy. Asamoah is in his sixth season with the Nerrazuris since joining them from Udinese.